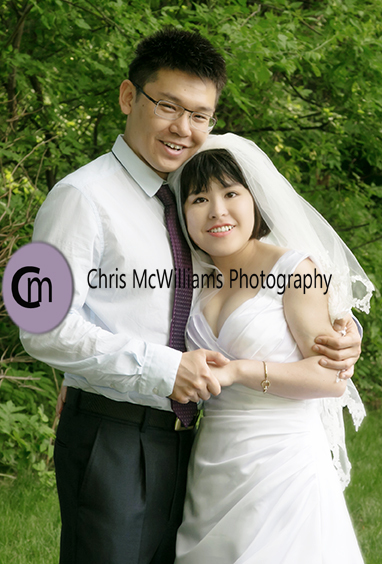 Looking at these pictures you might think that this couple just got married, but in fact, it was their 2 year wedding anniversary and the bride wanted to wear her wedding dress as they didn’t have a lot of photos taken at their actual wedding. 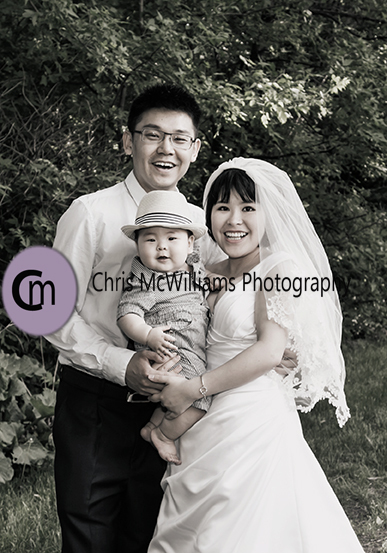 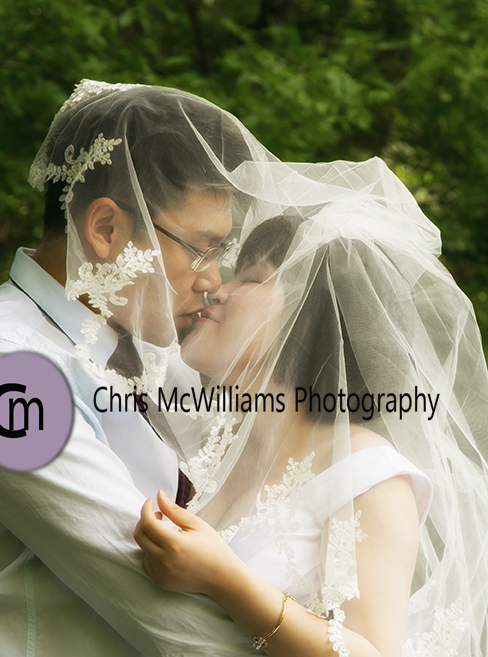 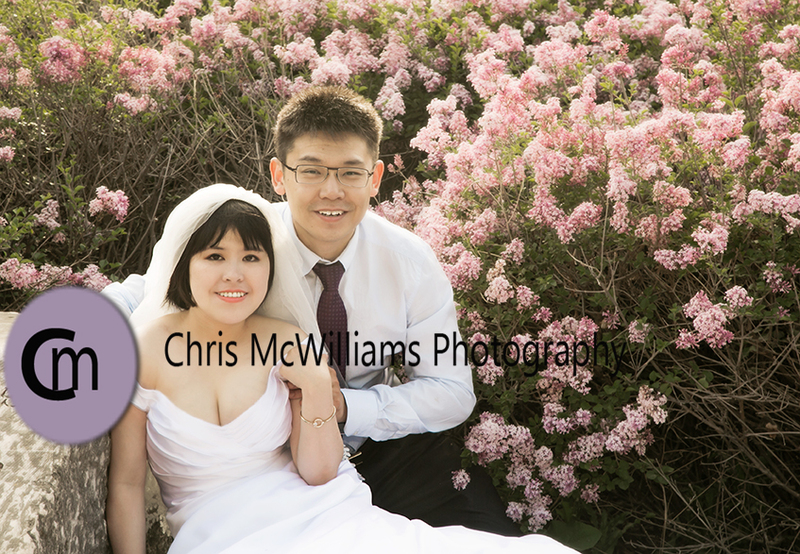 It was really fun to work with this couple and this 7-month old son. 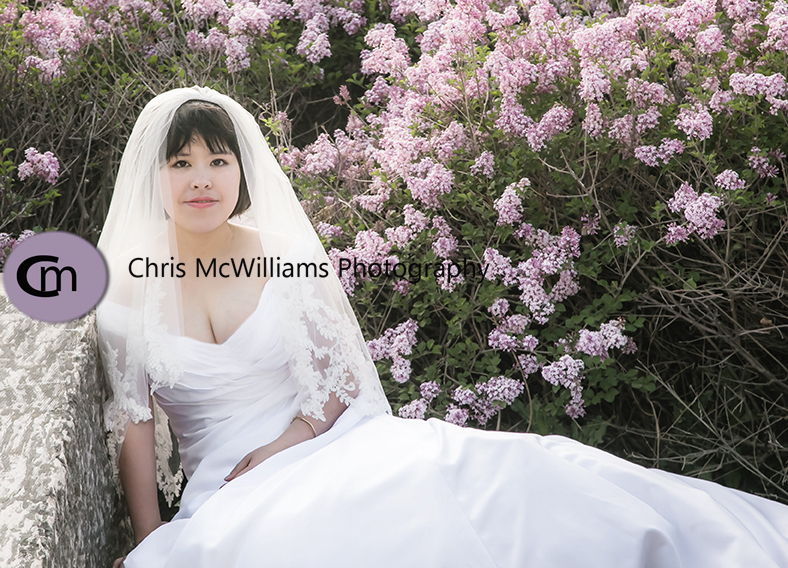 She was a beautiful bride whether it was their wedding or not!